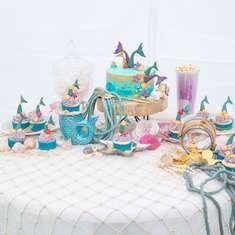 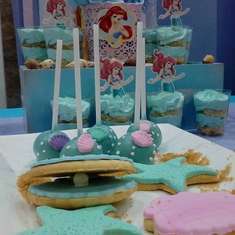 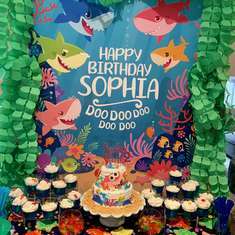 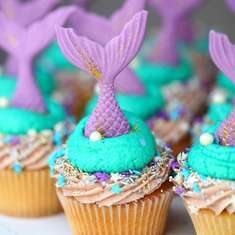 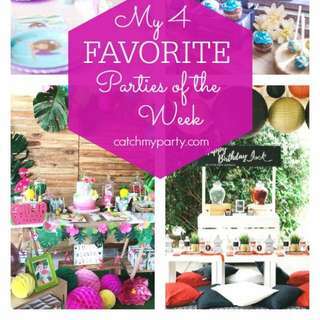 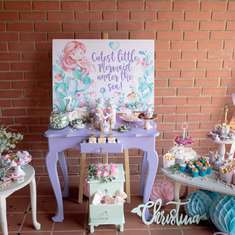 You Will Love This Under the Sea Mermaid Party and More! 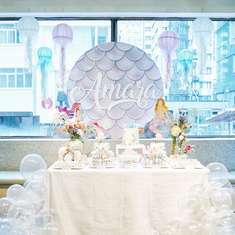 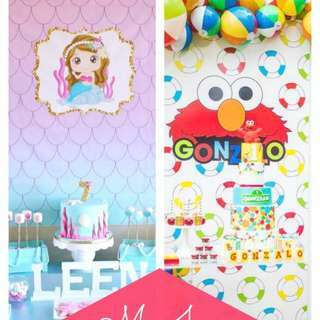 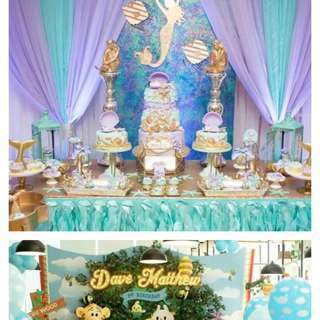 Under the Sea Baby Shower and More! 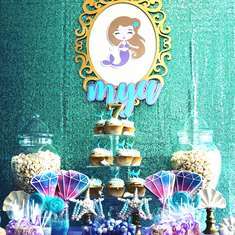 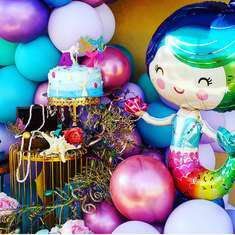 What a Stunning Mermaid Party and More!